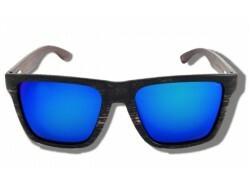 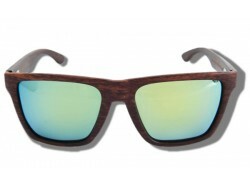 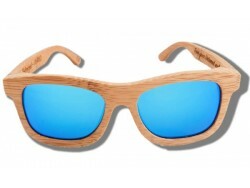 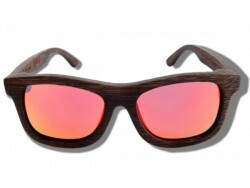 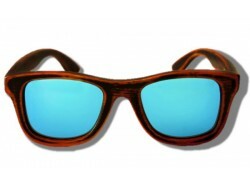 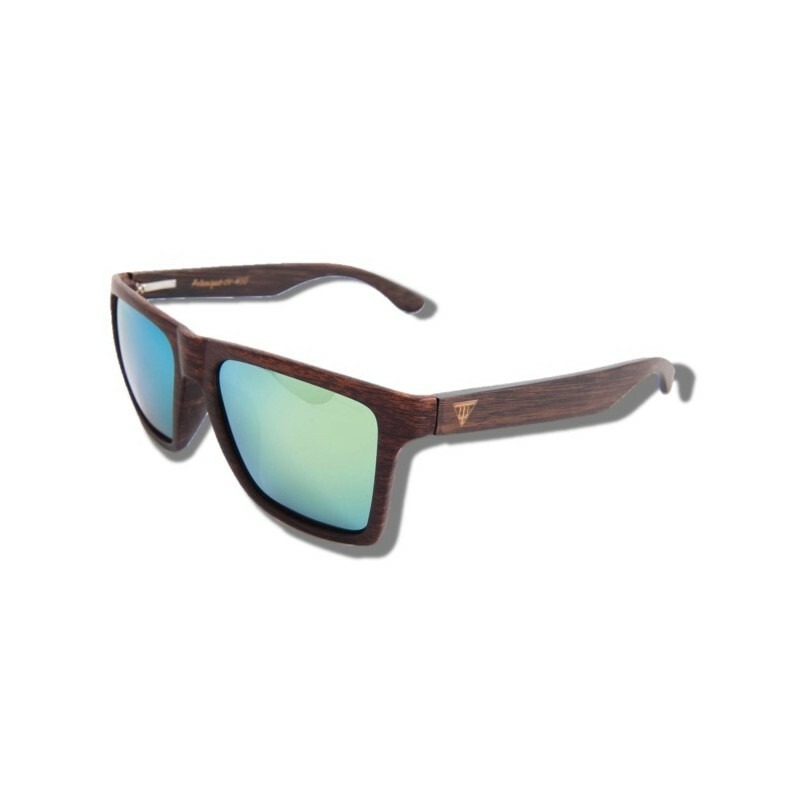 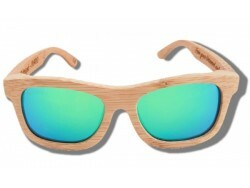 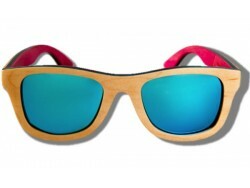 Wooden Sunglasses model Mamba. 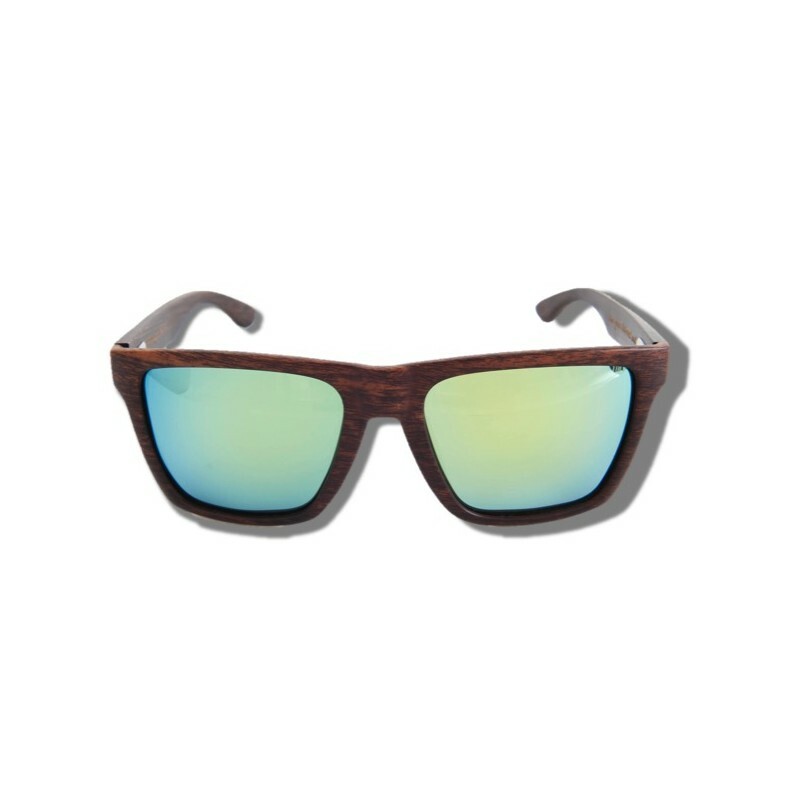 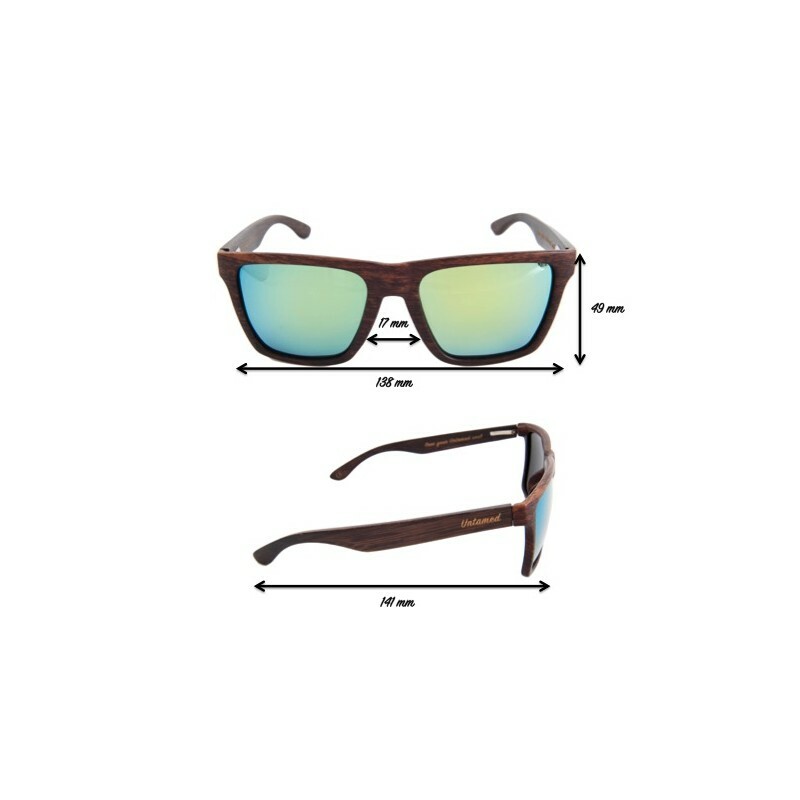 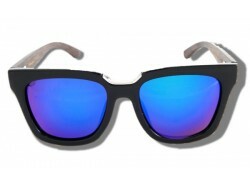 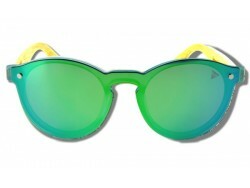 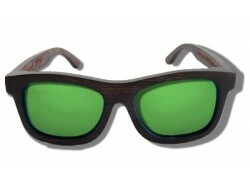 Green polarized lenses. 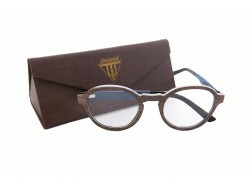 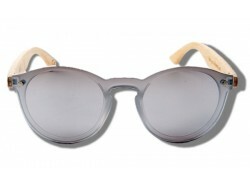 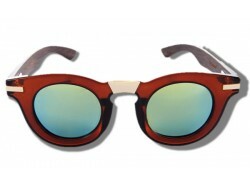 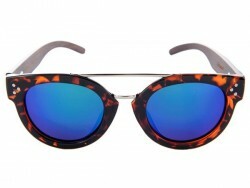 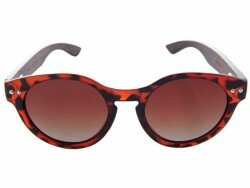 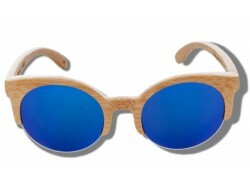 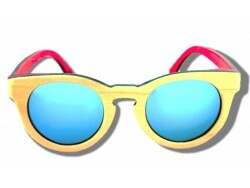 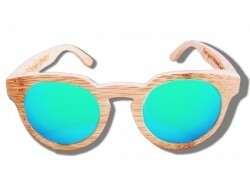 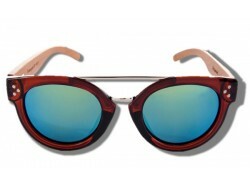 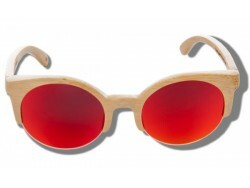 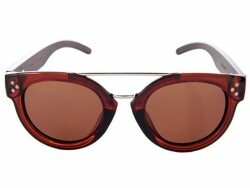 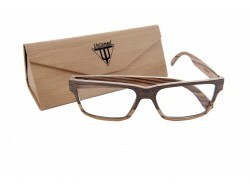 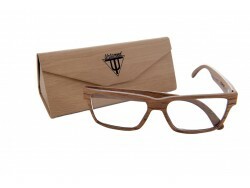 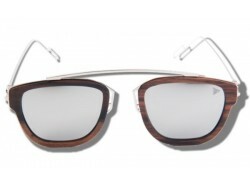 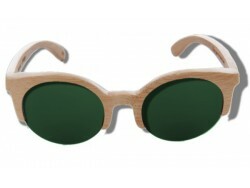 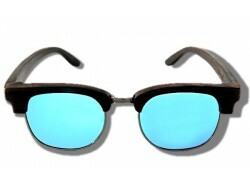 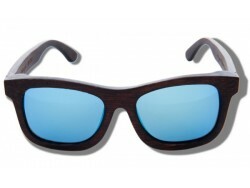 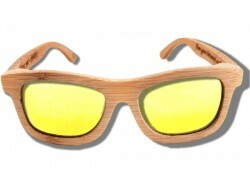 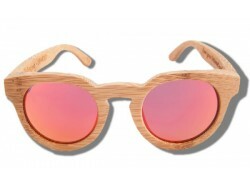 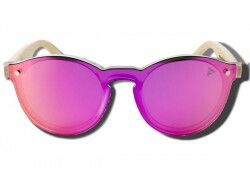 Handmade in wooden and acetate materials. 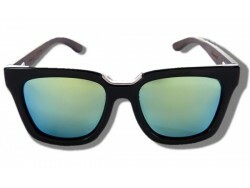 Float!! 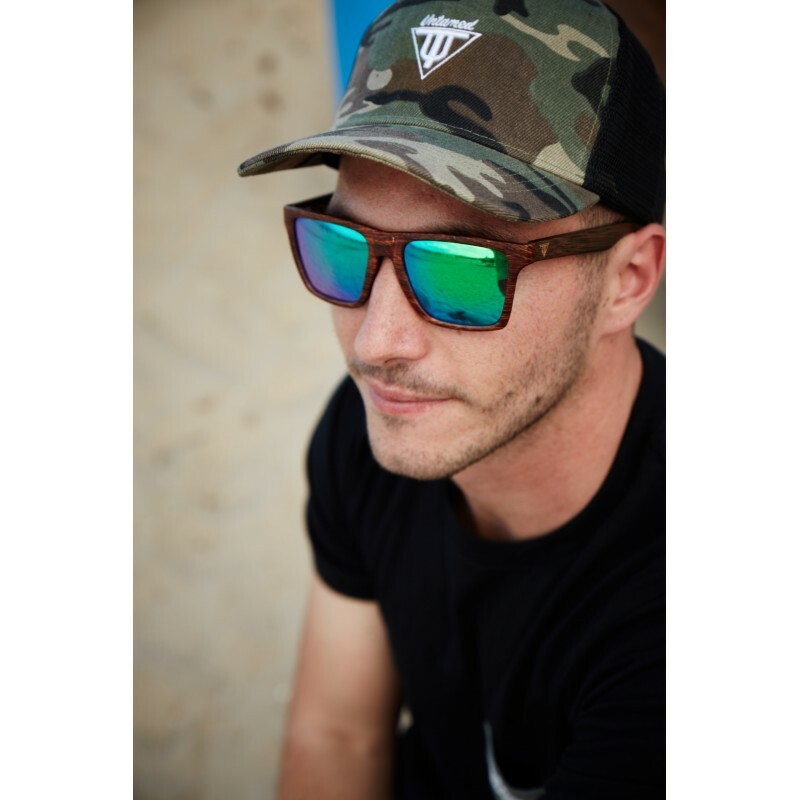 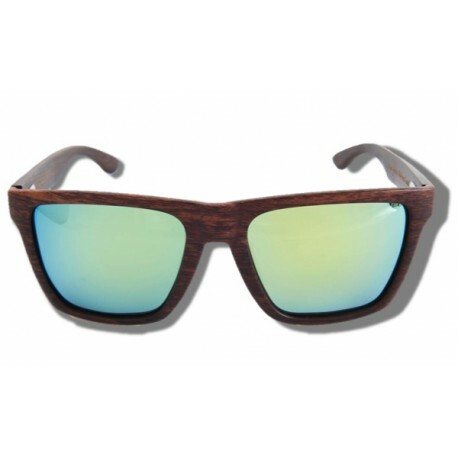 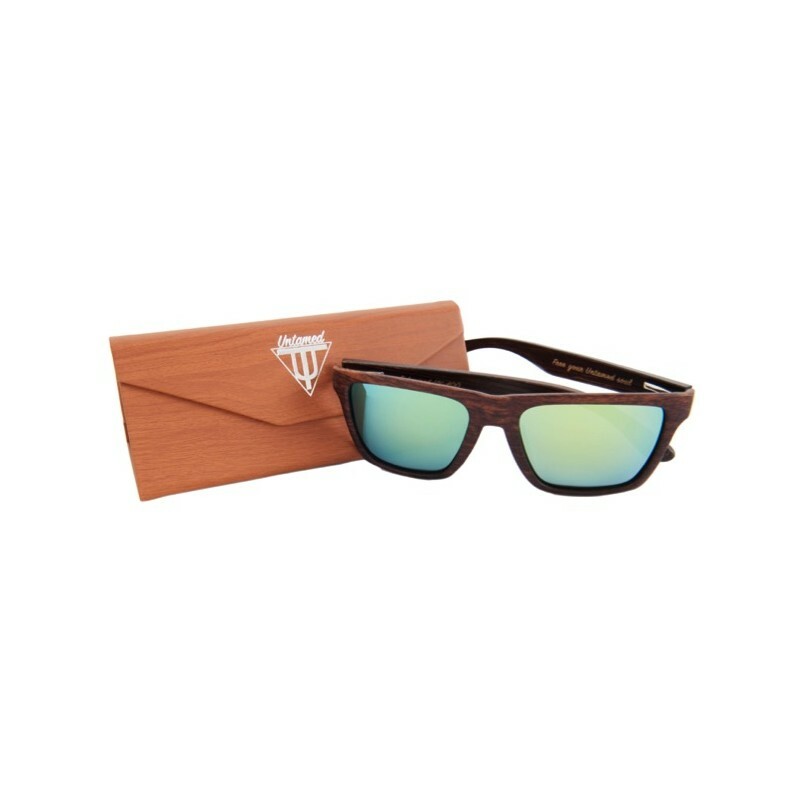 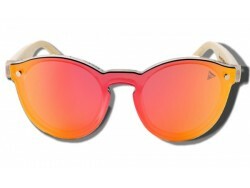 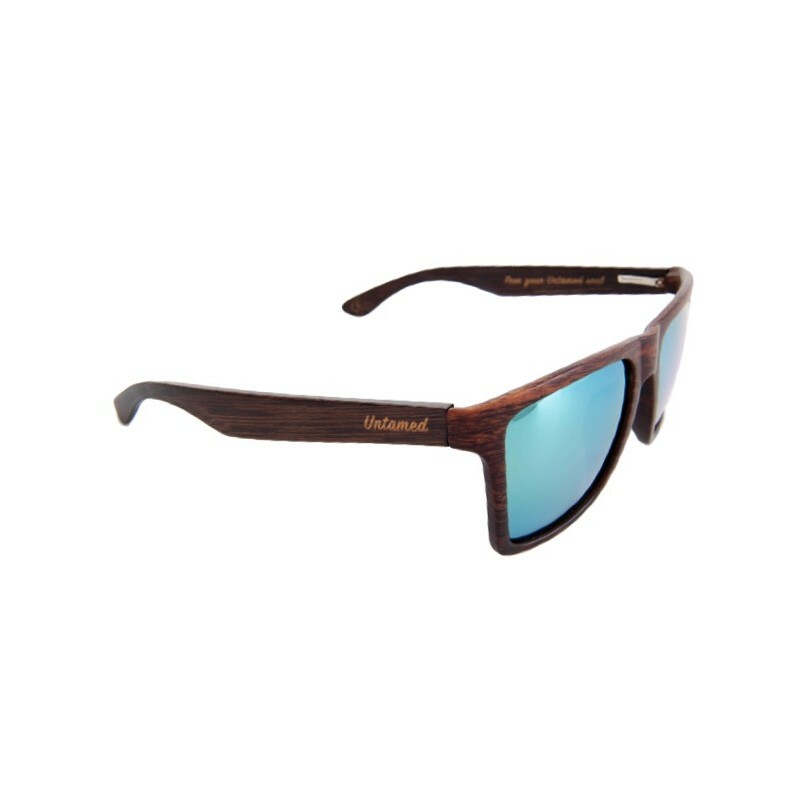 Our sunglasses UNTAMED are made in wooden and acetate materials, all the different sunglasses have polarized lenses European Conforming (CE) UV 400 (100% UVA/UVB) and a high quality. 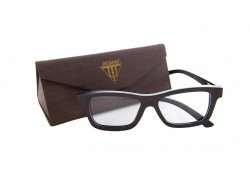 They're very light and confortable!